An engaging training experience for anyone who deals with customers. Learn the top ten things customers want, how to communicate with difficult customers, keep your composure, and know the value of internal/external customers. This customer service training, delivered by our customer service experts, will help your team and your organization develop a customer focused mentality, and achieve a competitive edge by obtaining service excellence. 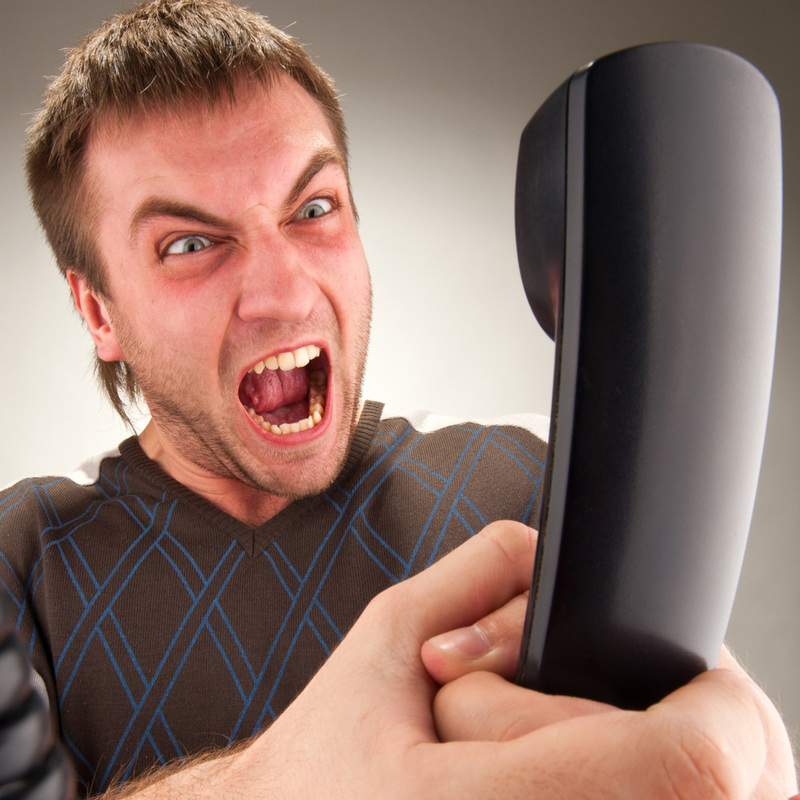 Defuse Difficult & Angry Customers & More!